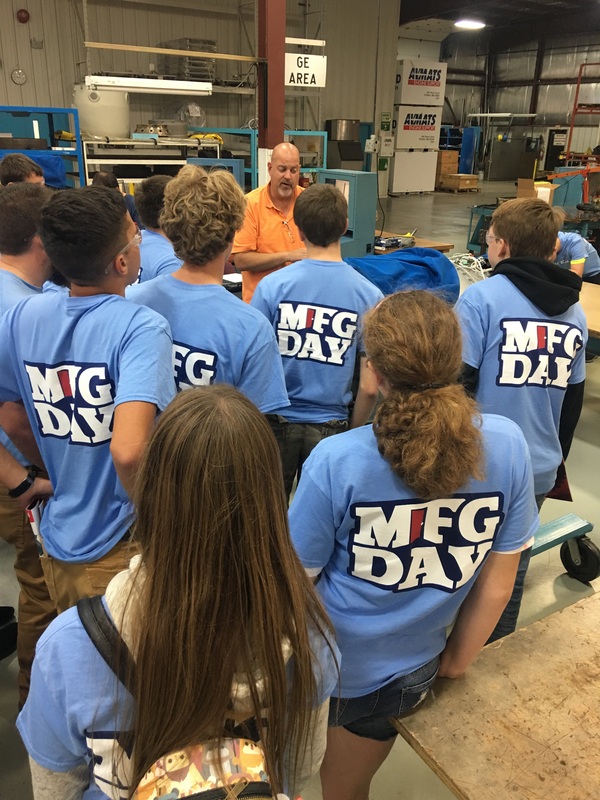 More than 200 Missouri and Illinois high school and middle school students toured Ranken Technical College in St. Louis, Wentzville and Perryville, as part of a 2018 Manufacturing Day celebration. 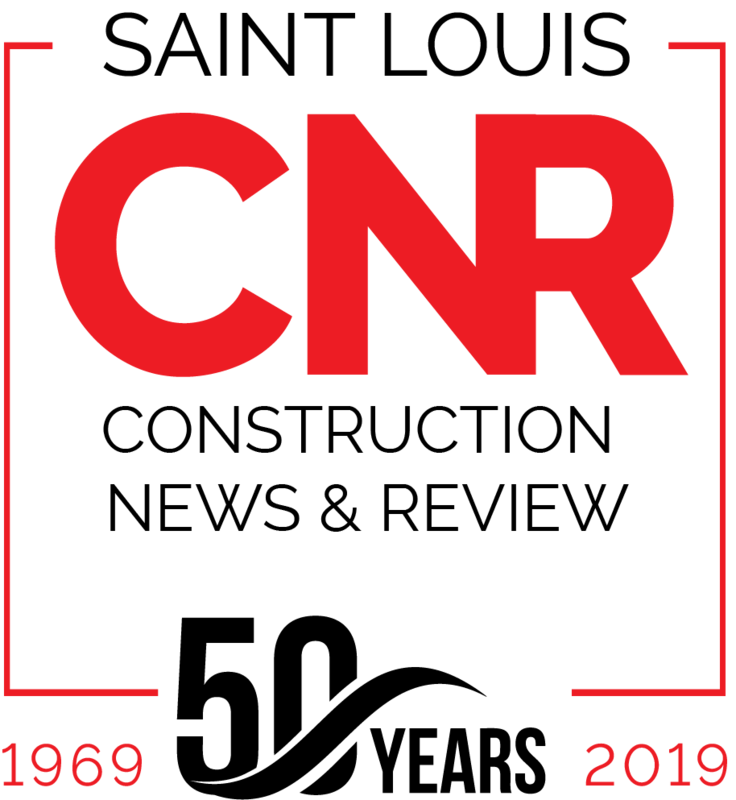 The event gave the students an opportunity to learn about and explore a variety of in-demand manufacturing career paths such as machining, HVAC, automotive and electrical systems. The visiting students spent time in Ranken’s state-of-the-art facilities, and talked to Ranken instructors about programs and career opportunities. They also became acquainted with the school’s microenterprise program and registered apprenticeship programs. Some of the students participated in hands-on activities at the school, and others traveled to area manufacturers to gain additional insights. After visiting the Ranken Wentzville location, students from Fort Zumwalt West toured AVMATS Engine Support, a full-service aircraft engine maintenance, repair and overall facility in O’Fallon, MO. Ranken has partnerships with many private companies and regional groups such as the Missouri Enterprise and Missouri Association of Manufacturers to expose students to a wide variety of career opportunities. National Manufacturing Day is observed annually on the first Friday in October. On this day, more than 1,600 American manufacturers open their doors and take up the important work of inspiring young people to pursue careers in manufacturing and engineering. Today’s science, technology, engineering, and math graduates will power the next chapter of American production and innovation, and harnessing their potential is an economic imperative.